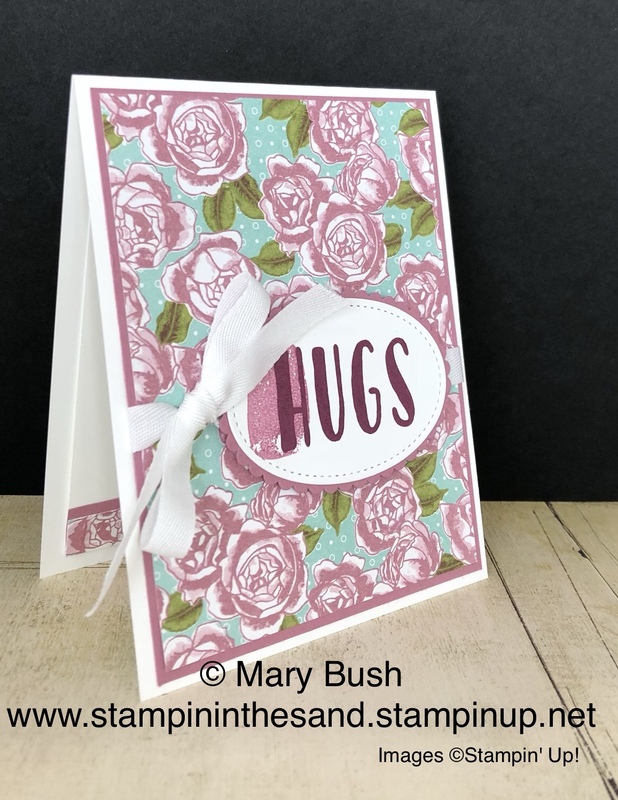 Today I'm sharing the News/Updates I covered in my Live at 5 Facebook Live Card Class yesterday, as well as the card we made. I love that! 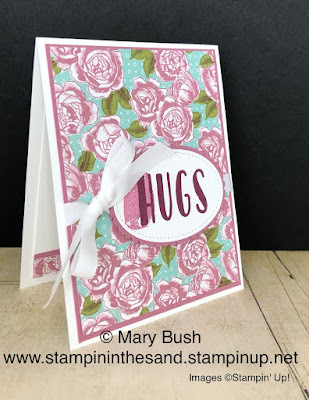 It makes creating perfectly coordinated cards so easy!!! I just love this stamp set and DSP. Sadly, both are retiring so, order yours now before they are gone for good! I have shared the links for you below. You can catch the Video on YouTube Here! I go over the what the lengthy Retirement List means and then we do some stamping! I'll be back tomorrow (Live at Five airs on my Facebook page at 5PM EST) with another card project AND then I will return later in the evening to open my Humungous box of goodies I was able to pre-order from the upcoming 2018-2019 Annual Catalog! You definitely don't want to miss that one!